The ODI series between England and Australia turned out to be one-sided as the Brits annihilated their opponents by 5-0. 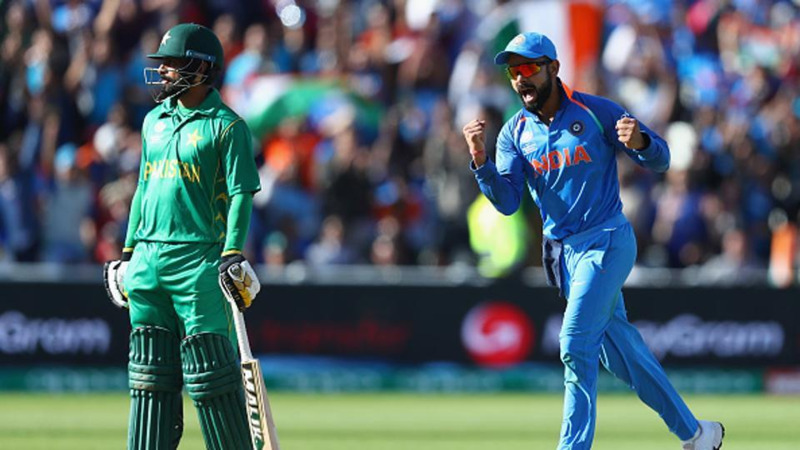 The visitors had their fair share of chances to get Eoin Morgan and Co by the scruff of their necks, but the hosts managed to unravel themselves ever other time. The Aussies bowling looked toothless and the English batsmen took full toll of the lackluster show. The series now moves to the only T20I to be played tomorrow at the Edgbaston in Birmingham. Amidst their shambolic run of form, the Men in Yellow can take heart from the fact that they won their previous T20I series back in February, which also involved the Poms. However, they are yet to win at the venue having played twice while their opponents are unbeaten at the same stadium. 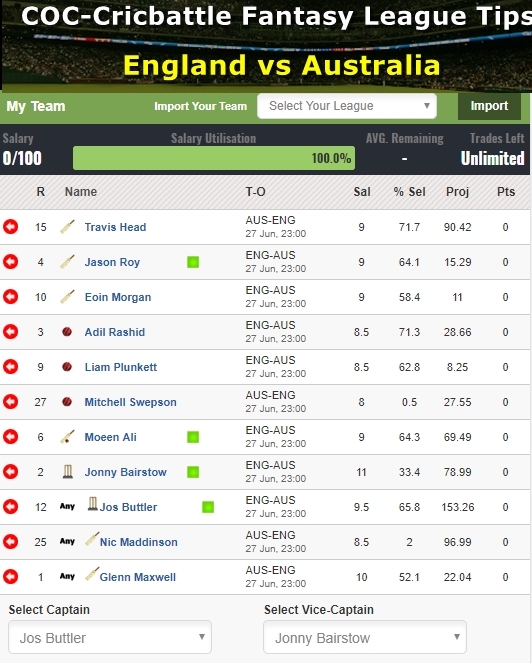 Best economical pick – Jason Roy has had a dream ODI series against Australia. He was very aggressive with the bat and dominated all of the Australian bowlers. Roy ended the series as the leading run-scorer. He has scored 304 runs in 5 games at an average of 60.80 and a strike rate close to 120. He also hit 8 sixes in this series and struck 31 boundaries. He will look to continue his good form in the T20I too. Top captains & vice captains – Jos Buttler has indeed come of age following some fantastic performances in both the IPL and the ODI series. Buttler’s last innings in the fifth ODI, a century that saw the hosts scamper over the line to secure a win was something that ensured that his doubters were proven wrong. The big-hitting England batsman will be hoping to replicate his form in the T20 international as well, should the moment descend upon him. Jonny Bairstow maintained his consistency throughout the ODI series against England. 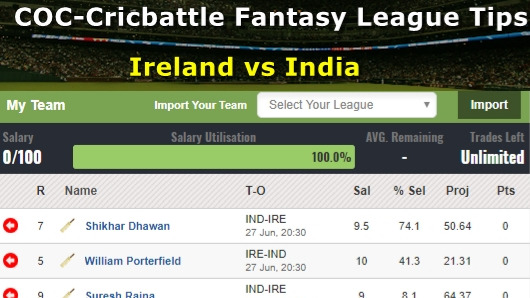 Bairstow was the second highest scorer in the series just 4 runs shy of Jason Roy. He scored 300 runs at an average of 60. Further, his strike rate of 133.33 was the best in the series. He hit 6 sixes in the series and his tally of 40 boundaries was also the highest. Smart pick – Travis Head was another batsman from the Australian side who has somewhat impressed in the ODI series. He helped provide the side with some good starts although not very consistent. In this side, he will play the role of a floater and can play with a lot more freedom. Also, he was the second-highest Aussie scorer in the ODI series. Cautious Pick – D'Arcy Short did not look too comfortable in the ODI series against England. The southpaw, who had played just five T20Is is considered to be among Australia's most promising limited-overs batsmen. But his struggles against spin, at both IPL and international level, does not bode well for his immediate future.